Herbalism is an art and science with nuances as diverse as the unique relationships we form with the plants around us. Whether we learn from our family, a teacher in our community, a collection of books, or we simply work with the herbs that flourish near us, understanding the language of herbalism can be a benefit in nearly every situation. Using these common categories allows us to recognize patterns that can inform our learning process when using a new herb, making decisions about formulations, or for times when we're in need of a substitute for one of our go-to preparations. Many times, a plant will exhibit several actions, making just a cup of that single herb as a tea or a squirt of tincture the perfect remedy on its own. Here's a helpful list of basic herbal actions with seven example herbs in each category. You might find that some of these definitions are a bit different from one herbalist to the next, but this simplified guide is a great place to start the journey. 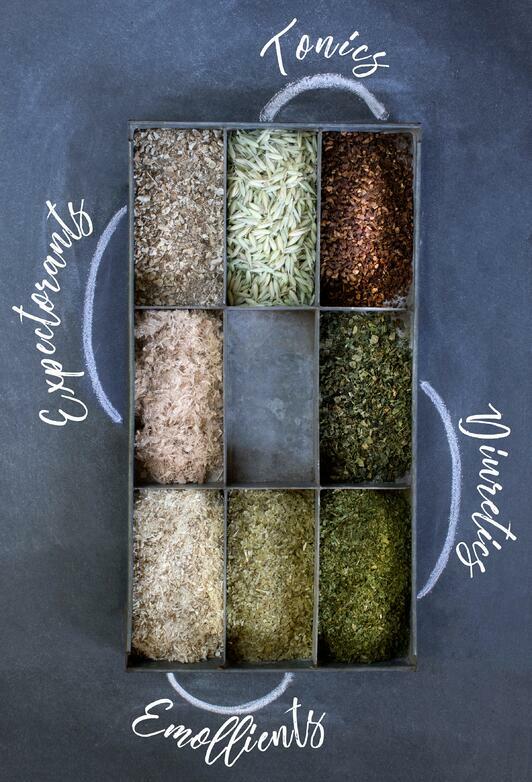 This diverse group of herbs helps us face and handle stress as it happens. These herbs restore overall balance and strengthen the functioning of the body as a whole without impacting the balance of an individual organ or body system. 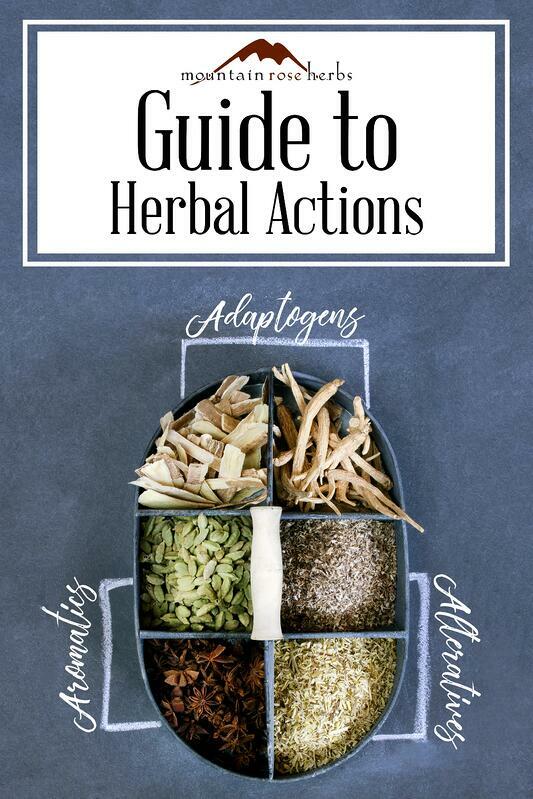 Adaptogens facilitate these changes through a wide range of actions and energetics, rather than one specific action. 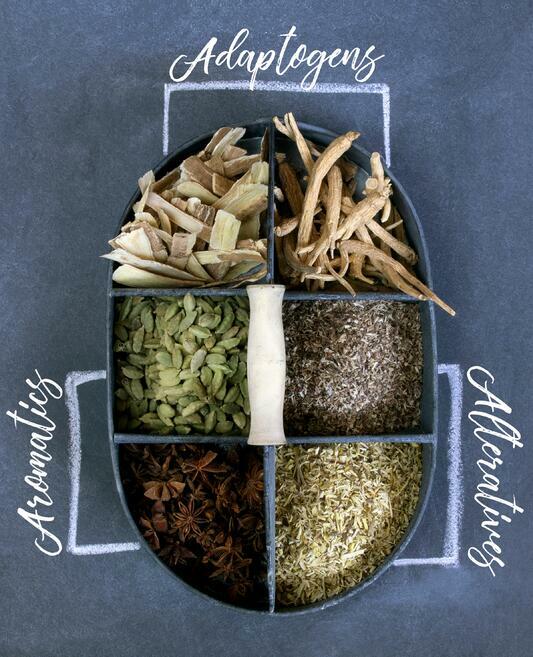 Adaptogens can be stimulating or relaxing and may help improve focus, maintain a healthy immune system, or provide some other broad-spectrum normalizing influence on unbalanced physiological processes. This herbal action is often secondary or tertiary to another action within the same botanical. Alteratives can support your body's own natural processes and help restore proper elimination and other functions. They help to keep us healthy and restore vitality. WHAT ARE SOME ALTERATIVE HERBS? Herbs that present strong aromas, often a result of their volatile essential oils, are considered aromatics. They are most often used to support the digestive and reproductive systems and to maintain a clear respiratory tract and healthy lungs. They are the basis for aromatherapy. 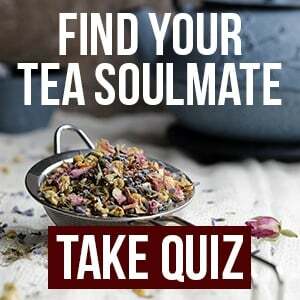 WHAT ARE SOME AROMATIC HERBS? Astringents are herbs that dry, draw, or shrink tissue, which helps to create a barrier. You may know it's an astringent if you feel that "puckered" feeling. Topical astringents can be used to help pull out splinters and tone the skin and can have a protective effect (thanks to the tannins present in many astringents). Internally, astringent herbs help to tone mucus membranes and dry up conditions of excess. WHAT ARE SOME ASTRINGENT HERBS? These are herbs that help stimulate appetite and digestion by encouraging the production of gastric fluids and peristalsis. Just a drop of this often shunned flavor on the tongue is effective in activating the production of beneficial digestive secretions. WHAT ARE SOME bitter HERBS? Nervines are herbs that specifically support the nervous system. Many times, nervines are calming, but not all calming herbs are nervines. Calming nervines can ease the worry we all experience from time to time and can be helpful for occasional sleepless nights. 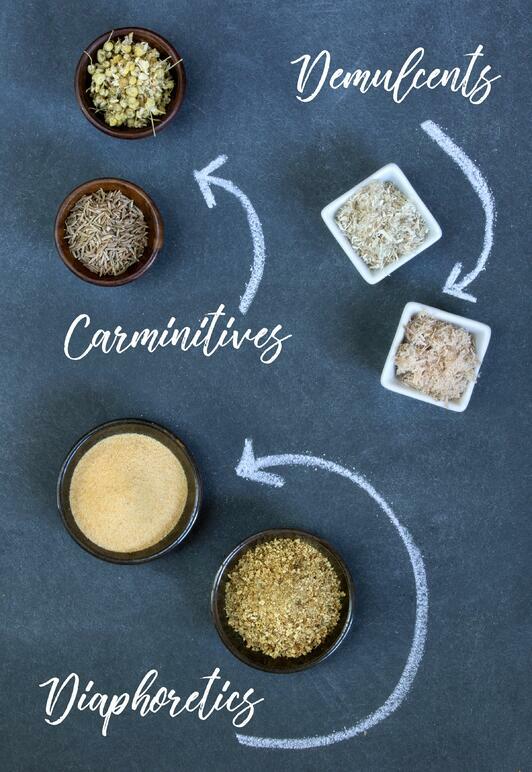 Carminative herbs are often aromatic and help to keep our digestive systems happy by reducing or preventing excess gas. WHAT ARE SOME carminative herbs? Herbs that are mucilaginous or oily and produce a "goo" that coats, soothes, and protects mucus membranes. This slime action triggers a reflex that helps promote natural moistening secretions within the body. Best extracted as an infusion in water rather than in alcohol tincture form. WHAT ARE SOME demulcent herbs? Diaphoretic herbs help raise your body temperature to make you sweat, which stimulates circulation and can also cool the body through increased perspiration. WHAT ARE SOME Diaphoretic HERBS? This herbal action is one that has found its way into the mainstream lexicon. Simply put, diuretics are herbs that help you urinate. WHAT ARE SOME DIuretic HERBS? Similar to demulcents, emollient herbs are also mucilaginous, but they're used topically to help soothe, condition, and protect the skin. WHAT ARE SOME emollient HERBS? Expectorants are herbs that encourage productive coughing by breaking up mucus in the lungs and expelling it more effectively. Some expectorants are mucilaginous or soothing, while others can be irritating or stimulating. WHAT ARE SOME Expectorant HERBS? 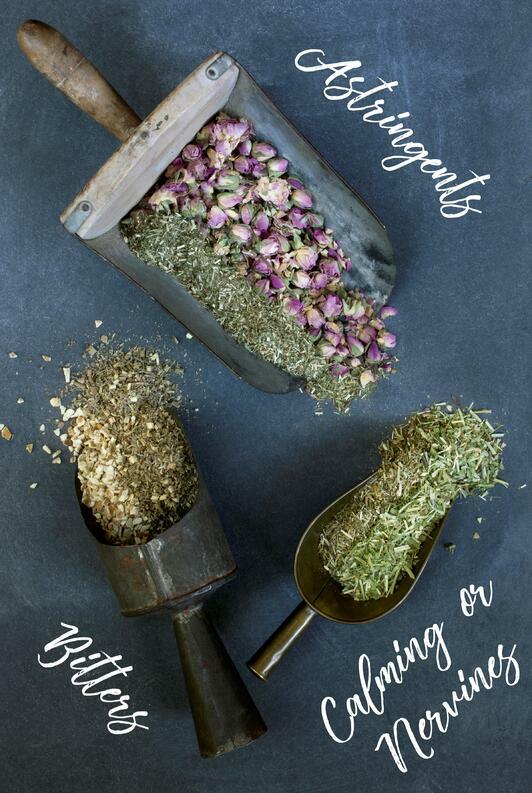 These herbs are nutritive and can be taken daily to help tone and strengthen the body's systems. They promote general well-being and healthy energy levels. WHAT ARE SOME tonic HERBS? Want to Learn More About Herbal Actions? 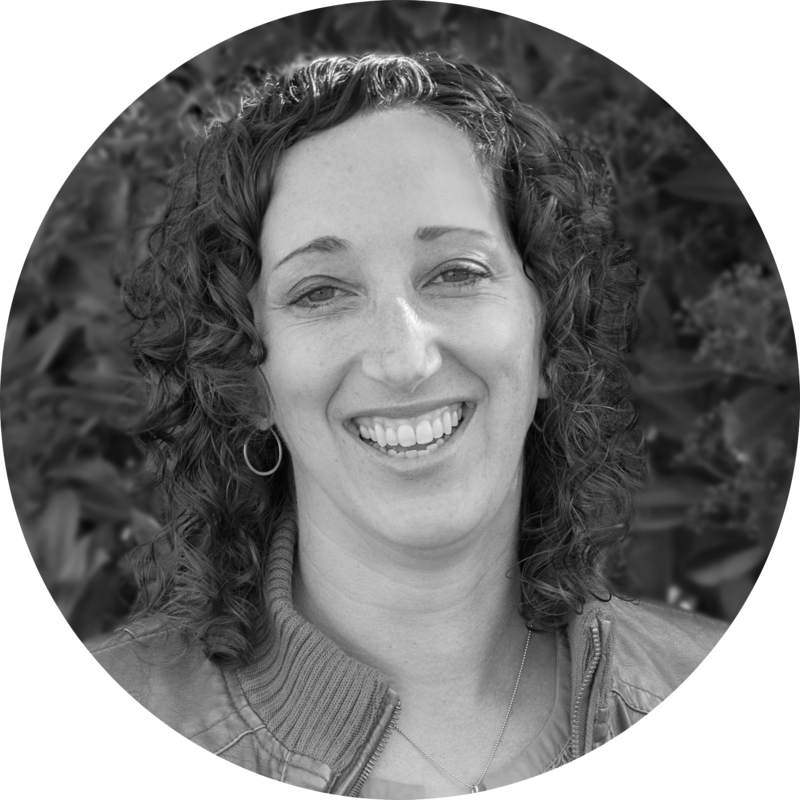 interested in learning more about herbal actions? *These statements has not been evaluated by the Food and Drug Administration. These products are not intended to diagnose, treat, cure, or prevent any disease. For educational purposes only.